Planning activities for large groups is always a difficult proposition. When the activities pertain to team bonding, however, things get even more complicated. The reason for this is: because of the size of the group, not all activities will be able to deliver the feeling of connectedness that is required to get co-workers to bond and form profitable relationships—the types that impact productivity in a positive manner. A Museum Hack group on a team bonding scavenger hunt. Some people have lived in New York for decades but haven’t had the chance to visit most of its historic sites. They pass by these places on their way to work and admire it from afar with plans to visit, but they never find the time. As a company, startup, or nonprofit in NY, you can organize outings to these sites and help your employees find the fun they’ve been missing out on. Happy New Year! 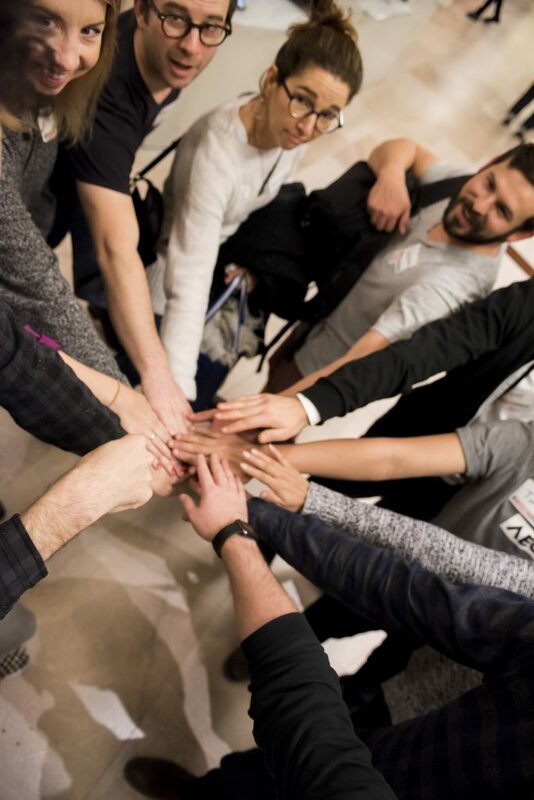 Are you starting to think about team building in 2019? In offices where there are more adult-aged employees or a near-equal mix of youth and adults, it may be important to organize games that are fun for the adults as well as the young employees. For example, 50-year-olds may not find so much excitement in games like “helium stick” or “silent circle”; these pose too much physical toll and over time, they may get bored. Problem solving activities can help strengthen your team. 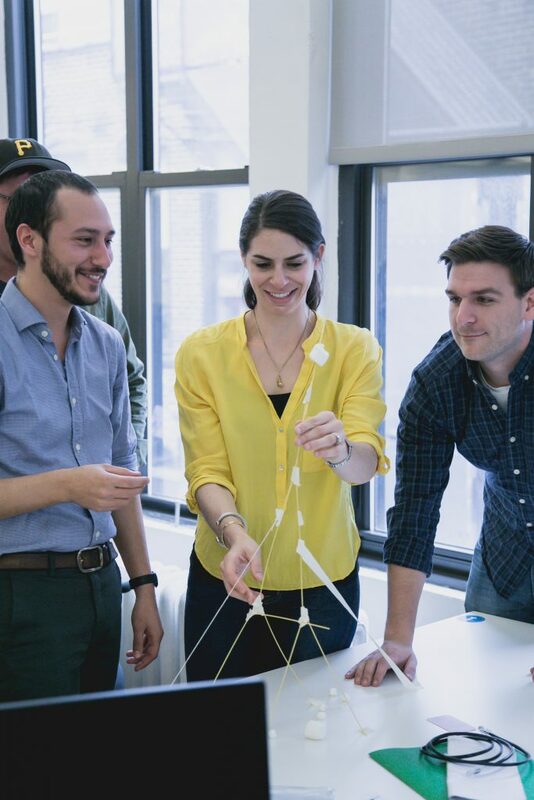 You don’t need to travel far to enjoy fun office games with team building benefits. Sometimes, work gets too monotonous and a little fun is needed to help team members unwind. 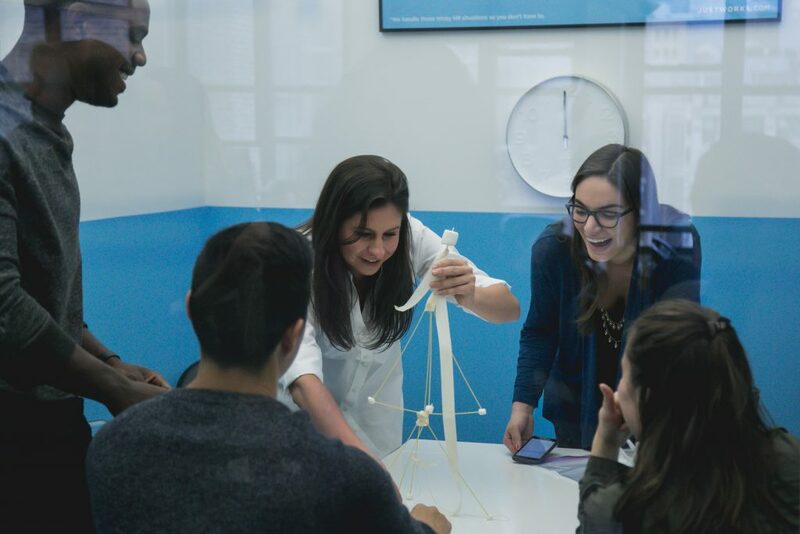 Team building exercises are a good way to have fun in the office and they have the added advantage of bringing workers together to form a healthy workplace rapport. 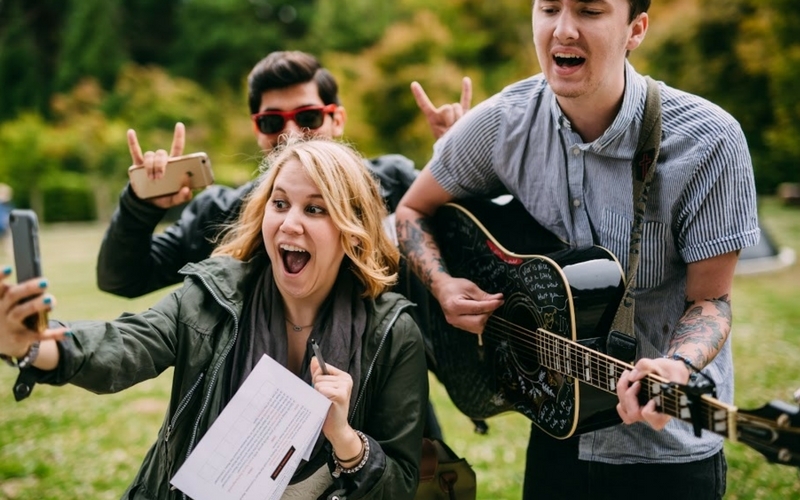 Team building can happen in five minutes or less! According to this article by Huffington Post, performance indicators have shown that teams that work together are more efficient/productive than those that work in isolation. In high-pressure environments and at workplaces where the collective effort of many people with varying skillsets are required, it becomes doubly important that team members work as a unit. A good way to bring team members together and foster a good working relationship between them is through team bonding games and activities. Team bonding is a great way to improve office morale. “All work and no play…” is a common saying that alludes to the danger of working all the time without taking a break to relax and have some fun. To avoid the fatigue and inefficiency that comes with incessant working, modern companies have started adopting a schedule that allows their workers to take a rest and play some games to unwind. However, in addition to being fun, there are some office games that have the added advantage of fostering an inter-office relationship between workers. 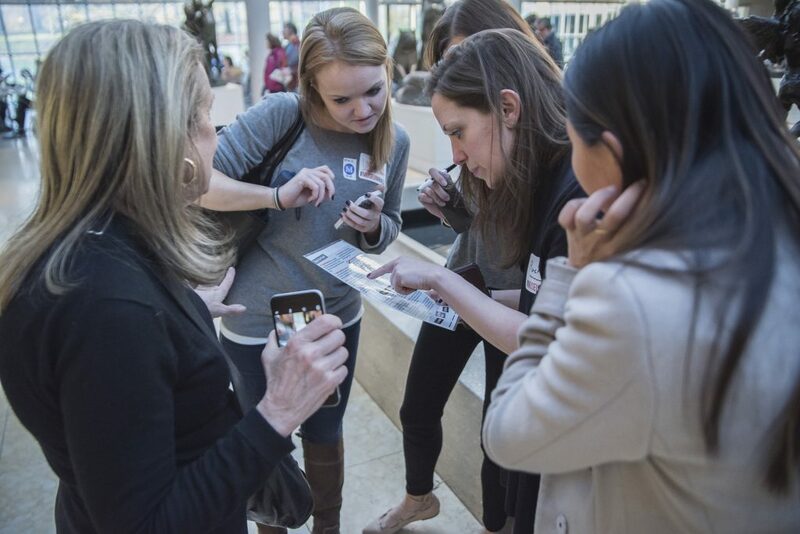 A Museum Hack group on a team building scavenger hunt. Outdoor team building activities hold some advantages over indoor ones: a new environment, the feeling of freedom that comes with being out in the open, and a more extensive list of possible activities. However, there are times when it’s not feasible to organize outdoor events—when there is limited time or the weather is not conducive enough. In cases like these, there is no alternative but to organize an indoor event. Luckily, there are a number of indoor team building activities that bring as much fun (and are as effective) as outdoor games. 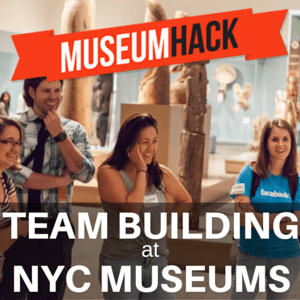 There are dozens of interesting indoor team building activities if you know where to look.